Andrea Jackson, one of the original Daily Buzz anchors, is leaving the Orlando-based morning show. Her last day is Wednesday. The nationally syndicated show moved to Orlando in the summer of 2004 from Dayton, Ohio. 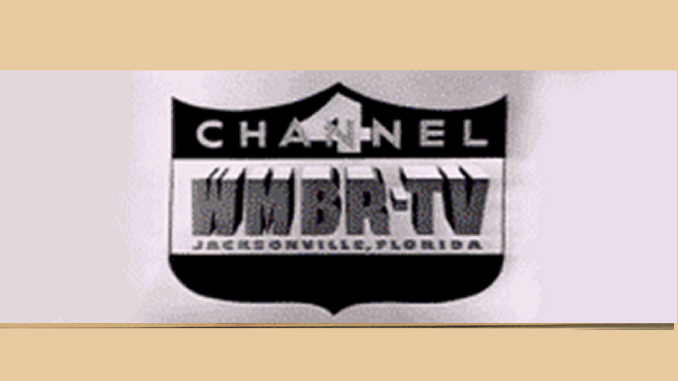 It originally aired on and was headquartered at WKCF-Channel 18 in Lake Mary. Once WESH parent Hearst-Argyle bought WKCF, it booted the Buzz so it could air local news on the station. The Daily Buzz found a new home on the dial at WRDQ-Chanel 27 — and new studios at Full Sail University in Winter Park. The show still airs on 145 stations natioanlly. After Jackson’s departure, only weather guy Mitch English will remain from the original hosts — which also included Ron Corning. Where’s that black vibrant, buzz, smart, no fear young pretty girl news member? Don’ t cheapen your show by having a black skate broader appear on your show for 5 seconds to pacify your black viewers.